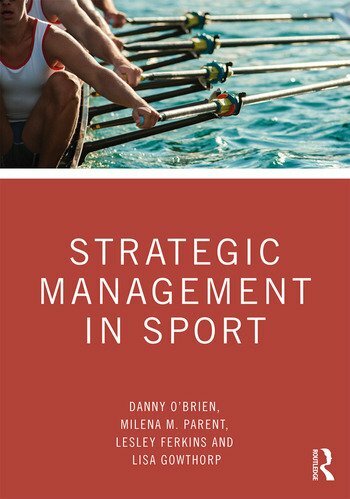 Full of real-world case studies from diverse, international sport business environments, and useful pedagogical features such as review questions and guides to online resources, this is an essential text for any sport management course and an invaluable resource for sport development, recreation management, or events management courses. Danny O’Brien is Associate Professor in Sport Management in the Bond Business School, Bond University, Australia. He is Visiting Professor at both the Center for Surf Research at San Diego State University, USA, and the Plymouth Sustainability and Surfing Research Group at Plymouth University, UK. His research is in sustainable surf tourism, event leverage, and organizational change in sport. Each area shares a common strategizing for sport-for-development thread. He is Editorial Board Member for Sport Management Review and Journal of Sport & Tourism.